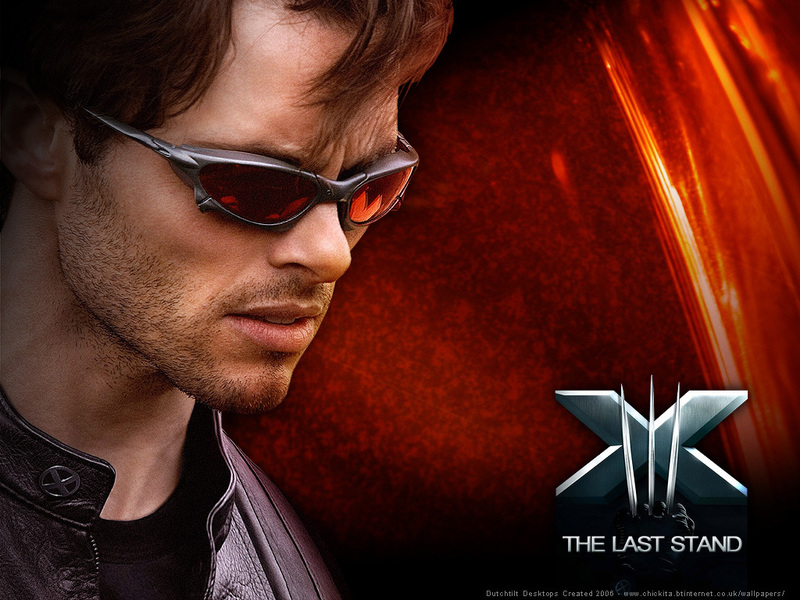 Cyclops. . HD Wallpaper and background images in the X-Men club tagged: x-men. This X-Men wallpaper contains sunglasses, dark glasses, and shades.